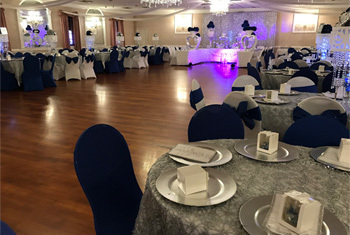 The perfect choice to host your wedding, corporate event or social celebration, The Crystal Room’s private, serene location features elegant yet comfortable accommodations, distinctive fine dining and remarkable attention to detail. 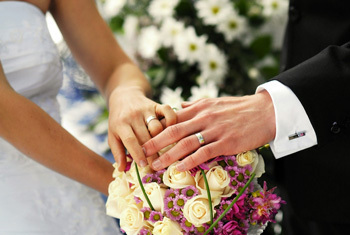 Family owned and operated for nearly four decades by the Crispi Family, it is our pleasure to assist in planning every aspect of your affair while overseeing those many small but important details that make your special day simply outstanding. 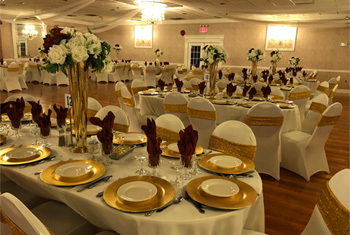 Competitively priced, centrally located and versatile enough for nearly any size affair, The Crystal Room sets a new standard for excellence. At The Crystal Room, dates available for short-term or off-season bookings are offered at an extraordinary value. For availability or more information on these exceptional reduction rates, please contact us.